One of the most difficult thing for a cricket fan is to pick some of the Greatest Innings of Sachin Tendulkar. It is a list which will always meet a lot of criticism from all quarters. 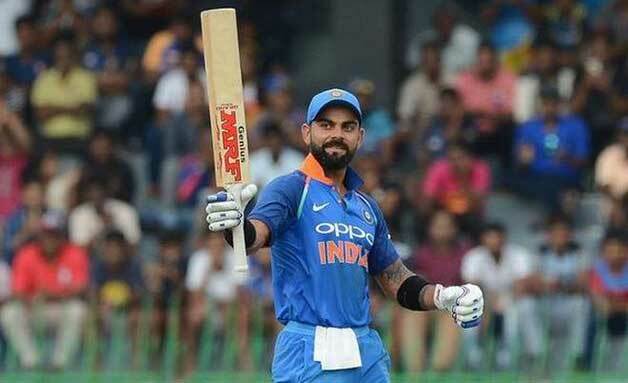 At times a cautious 50 is more important than a 200 and picking just 10 knocks of a legendary batsman who has scored 100 International centuries in 780 innings means some of your favourite innings might be missing. I would like to apologize for not including your favourites or someone else’s favourites. 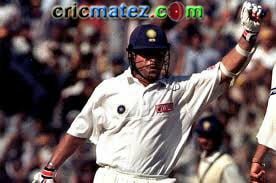 Cricmatez.com brings you the top 10 Greatest Innings of Sachin Tendulkar across all formats. 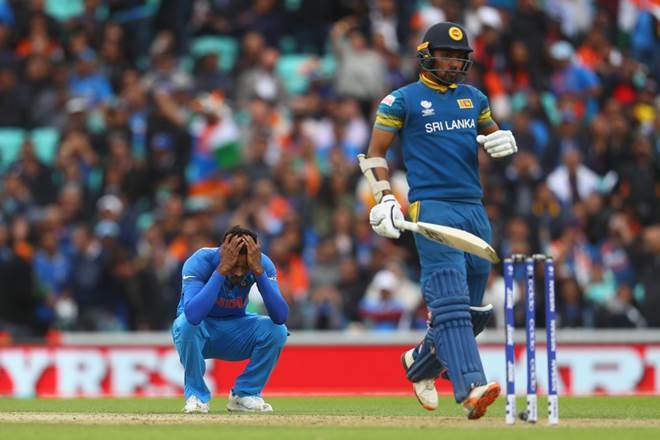 In the middle of a ODI series against New Zealand, regular opener Navjot Singh Sidhu had broken his nose and injured his neck when he went out on shopping after slipping down on the roads in New Zealand which raised few eyebrows on the opening slot. After a long discussion with the team manager, Mohammed Azharuddin promoted Sachin Tendulkar to open the innings for the first time in his short International career. 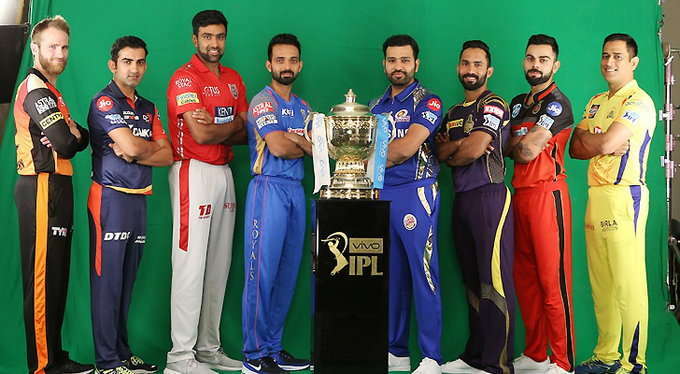 The conditions were breezy and it was the ideal conditions for a fast bowler could ask for. 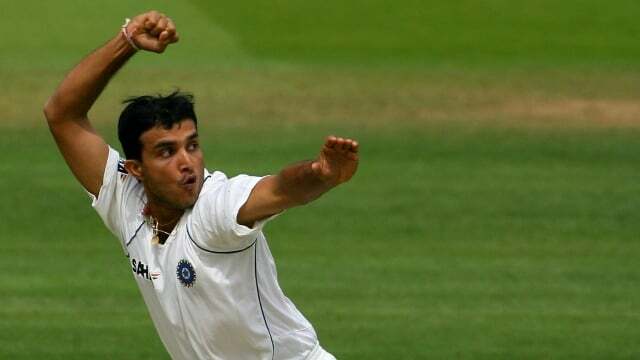 Indian bowlers exploited the conditions well and same was expected from their Kiwi counterpart. With Series on the line, Sachin grabbed this opportunity with both hands as he defied Danny Morrison and co and took India home with a brutal knock of 82 off just 49 balls that included 15 fours and 2 sixes of pure technical brilliance which resulted in one of the great innings in ODI cricket then. Since then there was no looking back for Sachin Tendulkar as he demolished almost all the bowlers across the globe. This career changing innings occupies the tenth spot in our list of Greatest Innings of Sachin Tendulkar. Sachin celebrates his century against Pakistan in Chennai. One of the toughest adjustments you’ve got to make as a batsman from India is to adjust to the contrasting pitches in Australia where the bounce is much higher. And when a batsman is to play in Perth, he will be getting some worst nightmares of fast bowlers having a Blood and Thunder assault on the batsmen. For a young kid who stood only five feet, its gonna be the biggest challenge of his career. 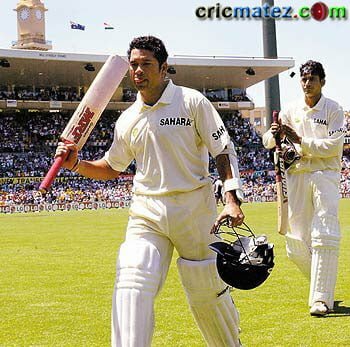 18-year-old Sachin Tendulkar fresh from a superb 148 at Sydney stood up against the Aussie bowlers at the WACA, Perth. 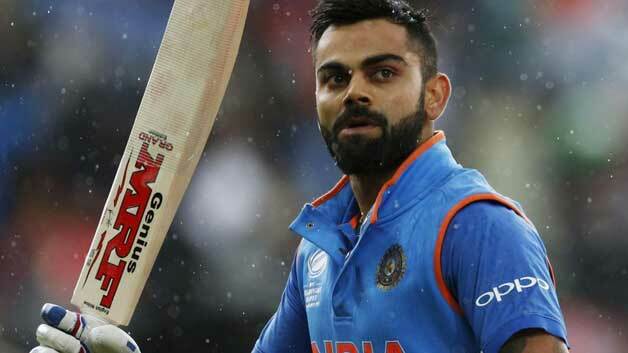 The knock of 114 at Perth was a better knock than the one at Sydney because a kid coming from low-bouncing pitches to the highest bouncing and the fastest pitch in the world with totally unique conditions and made all the adjustments and scored a 114 off just 161 balls. Tendulkar’s innings of 114 brought Craig McDermott and Merv Hughes to their knees and he was loved by the Australian Public ever since. 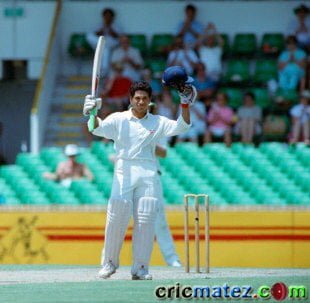 Sachin’s innings of 114 at WACA which is considered as a nightmare for the batsmen is given number 8 in our list of Greatest Innings of Sachin Tendulkar. “This little prick’s going to get more runs than you, AB.” said Merv Hughes to Allan Border who was the leading run scorer then. Sachin Tendulkar smashes Akthar over the top during his knock of 98 against Pakistan. The number 5 in our list of Greatest Innings of Sachin Tendulkar goes to one of the most emotional innings he played in his career. It was in the middle of the 1999 World Cup, Sachin’s father passed away and that made Sachin to return home to attend his father’s funeral. 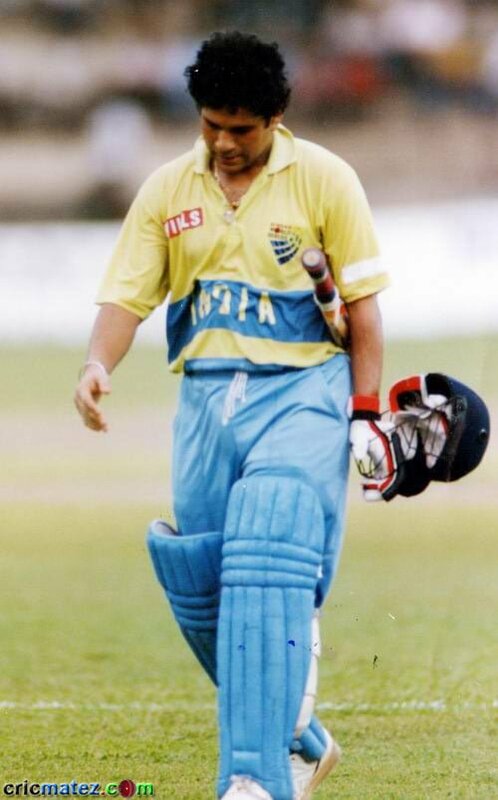 After joining back the squad in England to face Kenya in a crucial match, Sachin scored a whirlwind 140 off just 101 balls that helped India to secure a place in the Super Six stage of the World Cup. 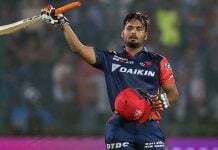 After reaching his century he just raised his head up towards the sky remembering his father. He wept after acknowledging the crowd. In this innings of sheer dominance, Sachin scored 16 fours and 3 sixes and was later declared the Man Of The Match. “This one’s for you dad”- Sachin in the Post Match Presentation dedicated this emotional century to his father. Number one in our list of Greatest Innings of Sachin Tendulkar goes to this historical innings of 200 not out in just 147 balls. 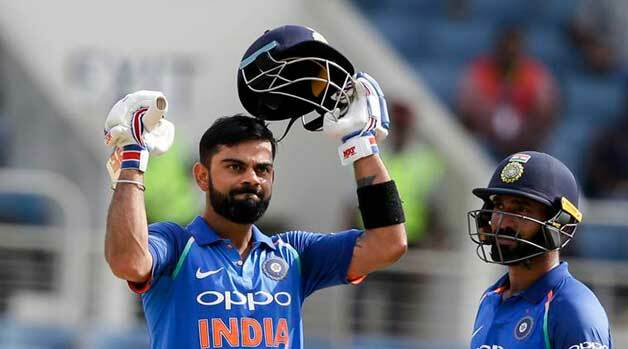 None of the things can describe this innings better than what Ravi Shastri said at the commentary when the history took place. Last year, Sachin became the first man in the history to score hundred international centuries in his career which is heading towards a silver jubilee. 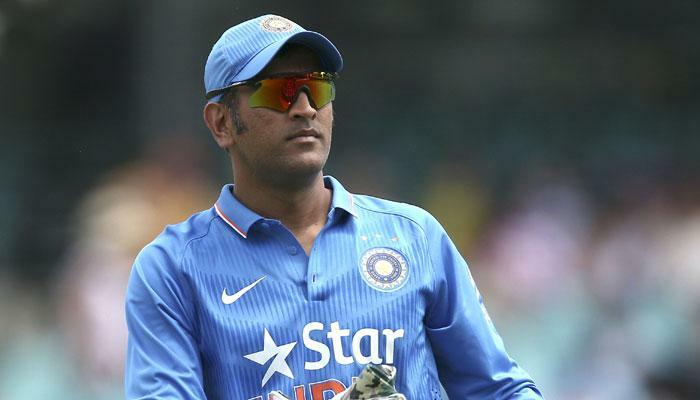 I again apologize for not including your favourite innings from the Master in this list. And with that its time to wind up our list of Greatest Innings of Sachin Tendulkar.